A guest curated program that creates space for the exploration of ideas free from expectations. The octopus has nine brains, one located in its head and eight in its arms. Every arm senses the surrounding world and thinks with autonomy, and yet, each arm is part of the animal. 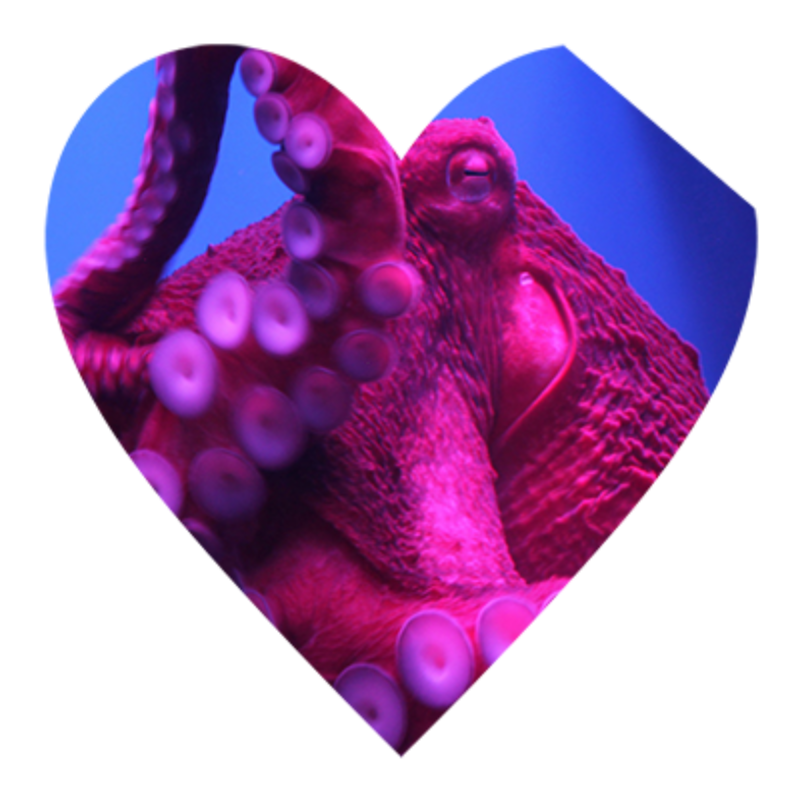 Using this decentralized nervous system as an inspiration for Performance Space New York’s curatorial practice, the Octopus series invites artists and guest curators to individually organize an evening-length program with several artists working in any number of disciplines. Octopus continues Performance Space’s legacy of artist-centric programming and creating space for the exploration of ideas free from expectations.